Summer is right around the corner, and we know parents are eager to start making plans. 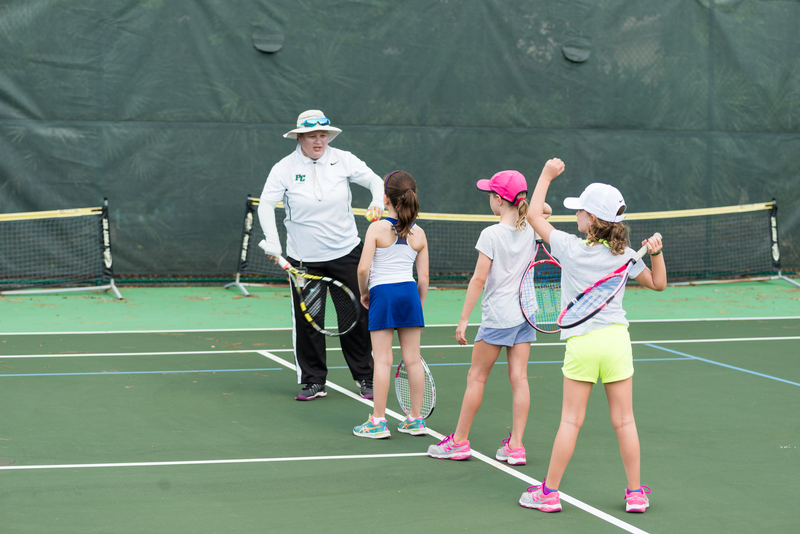 Pine Crest sports camps are the perfect way to try new sports, meet new friends, and improve your game! 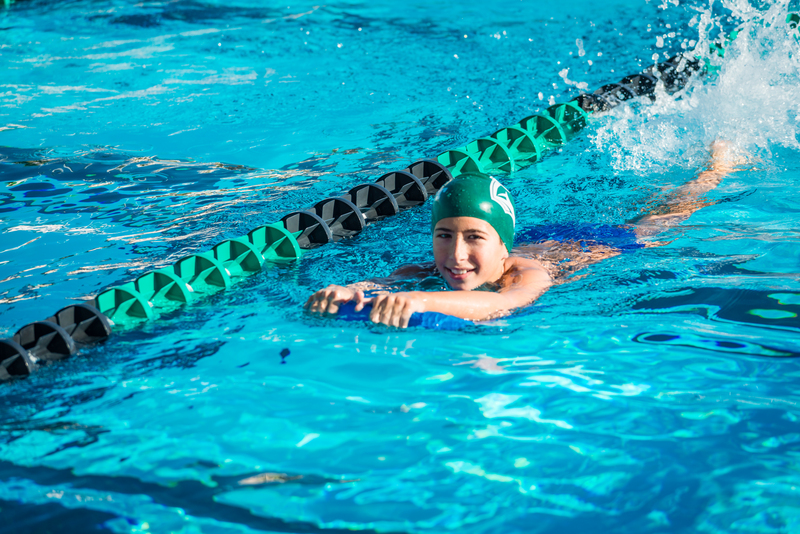 Whether you want to improve in a specific sport, participate in general sports, or train for advanced competition there is something for everyone. Our sports camps offer children in grades kindergarten through grade 12 a variety of opportunities to pursue athletics over the summer. So, why should you sign up for one of our sports camps? 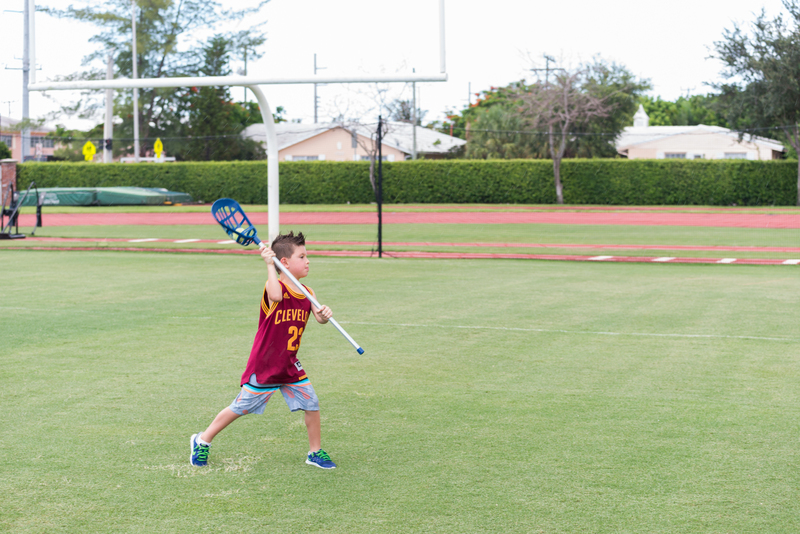 With more than 10 sports to choose from, there is no shortage of activity. 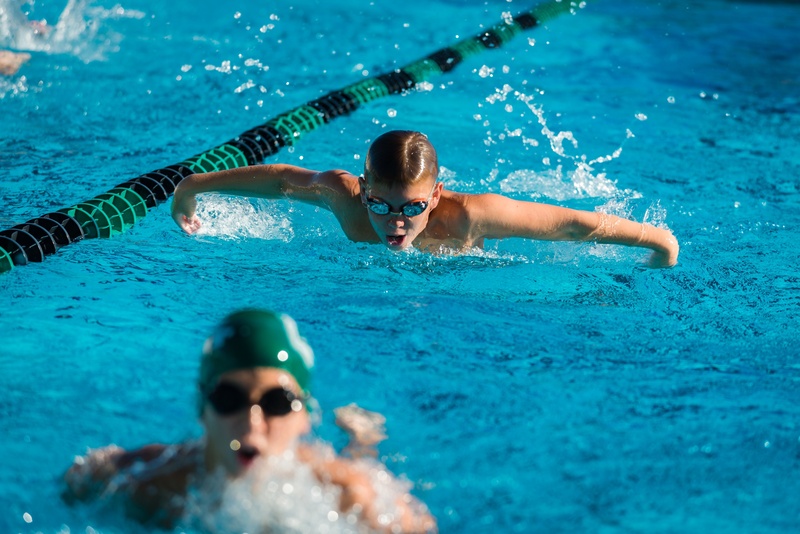 From engaging in friendly three vs. three basketball tournaments, lacrosse scrimmages, swimming relays, and soccer drills, there is truly something for every aspiring athlete or sports lover. 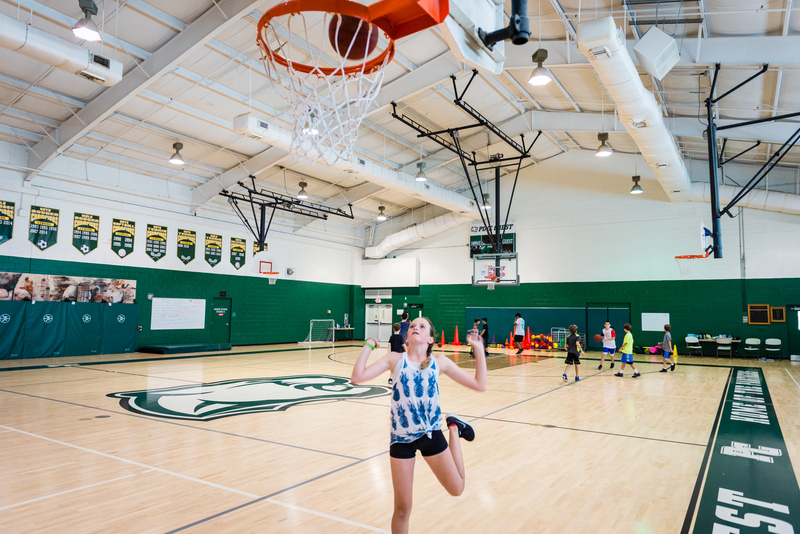 Summer campers will have the opportunity to spend their time in our state-of-the-art facilities, such as the Brandon Knight Performance Center, Kelley Boathouse, one of our three pools, 16 tennis courts, three multipurpose fields, and three gyms. Athlete safety is a priority for Pine Crest. 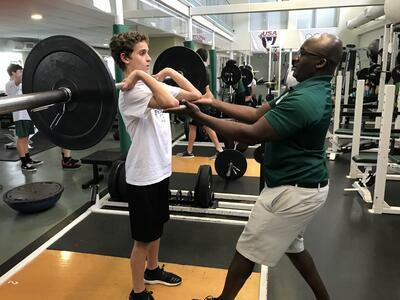 Every sport camp program incorporates age-appropriate strength and conditioning, teaching young athletes proper form to keep them strong and prevent injury. Each sport camp is designed to fit the needs of the sport and camper. Additionally, in cooperative partnerships with the Fort Lauderdale and Boca Raton Police Departments, our Fort Lauderdale and Boca Raton campuses are secured 24 hours per day, 7 days per week by uniformed, trained, and certified personnel. Each Pine Crest security team member has prior security, law enforcement, and/or military experience, and is trained to respond to all emergencies, administer CPR and AED, and assist in traffic control. 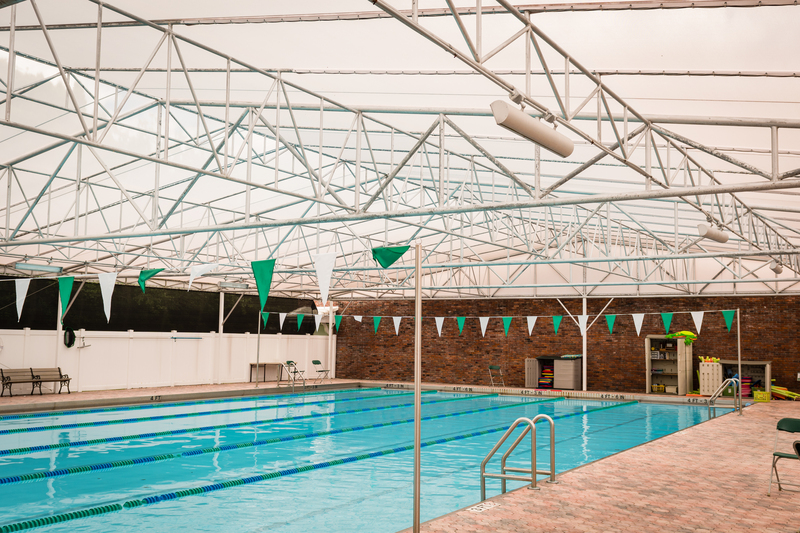 Pools for our youngest campers care covered. 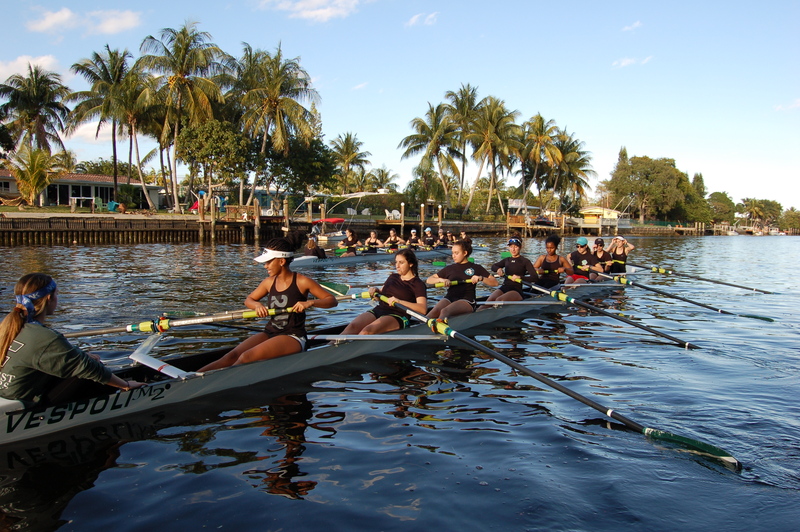 With trained professionals, coaches, and trainers, our staff creates unique drills and engaging environments for each sport. Whether participating in dynamic warm-ups, creative cone drills, or collaborative team games, the opportunities for summer fun are endless. Pine Crest Summer is flexible. Join us for one week or the entire summer, select one program for the summer, or try something new each week. 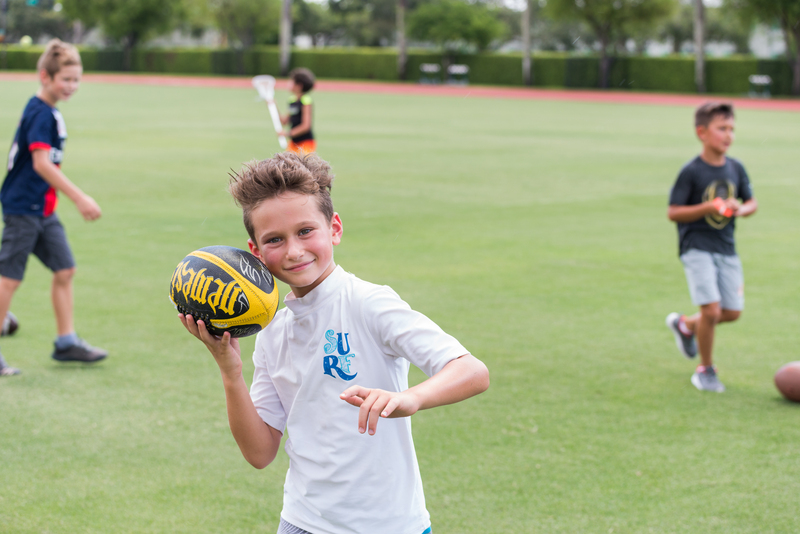 There are Extended Day options, allowing campers to arrive at 7:30 a.m. and/or be picked up at 6:00 p.m. Campers arriving early, or staying later may take advantage of extended day programming, including Sports Performance. 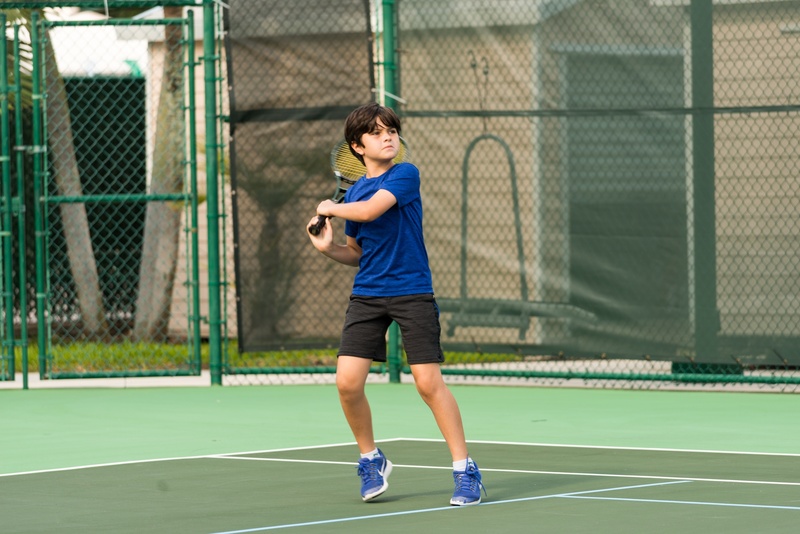 Additionally, Pine Crest Summer has a variety of camps in the arts, science, technology, engineering, and math (STEM), and new signature programs on our Boca Raton and Fort Lauderdale campuses. There is something for everyone! What are you waiting for? 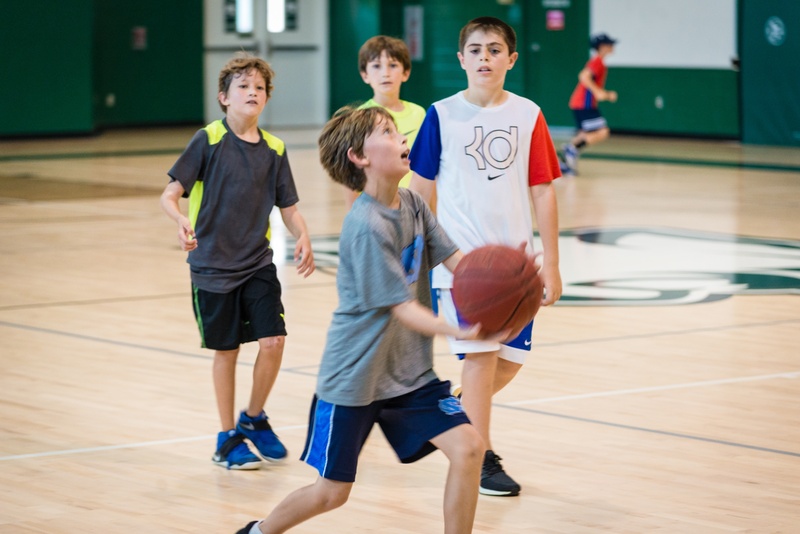 Learn more about Pine Crest sports camps and all of our summer options.